· Lower than 1 uv noise floor. · In-board Noise, THD+N, Vrms measurement capacity. · 200 ms measurement speed. 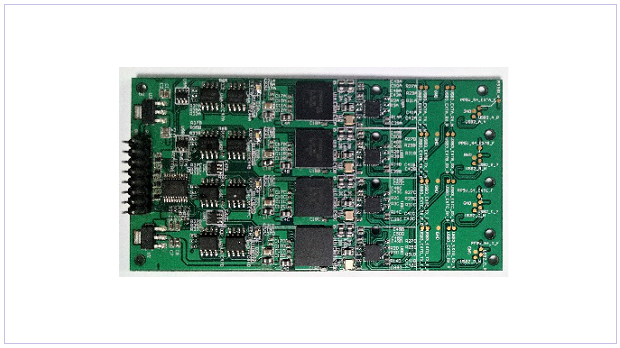 · Smart size ideal for automation test.